“In total we estimated that 87 percent of exchanges’ reported trading volume was potentially suspicious and that 75 percent of exchanges had some form of suspicious activity occurring on them,” the company revealed in a series of tweets on its research findings. 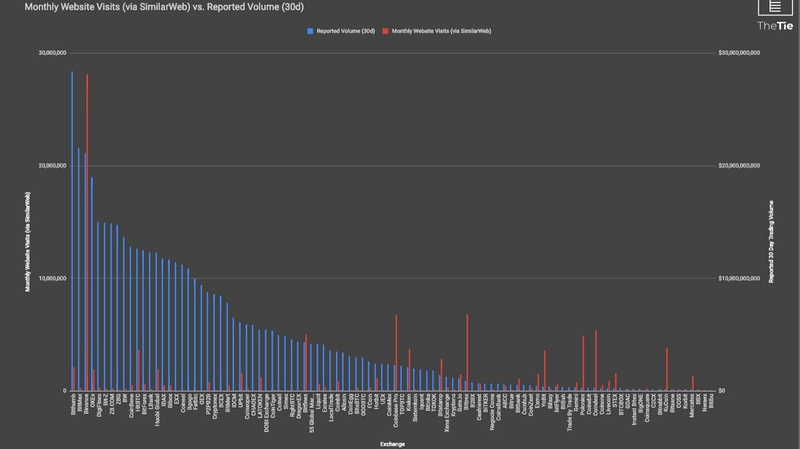 “If each exchange averaged the volume per visit of CoinbasePro, Gemini, Poloniex, Binance, and Kraken, we would expect the real trading volume among the largest 100 exchanges to equal $ 2.1 billion per day. Currently that number is being reported as $ 15.9 billion,” added The Tie. Manipulation of trading volume data by exchanges has remained an area of concern within the cryptocurrency market. Several factors can artificially grow volume, making it look like there’s demand for a particular digital asset when interest is actually minimal or non-existent. Investors are often lured to exchanges with inflated volumes as that tends to create an element of trust and an impression of liquidity. However, doubts about the integrity of crypto markets could be preventing some professionals from entering the space and prompting closer regulatory scrutiny. It found that about 60 percent of exchanges reported volume that was 10 times higher than expected, at least as far as traffic to their websites was concerned. The practice was most prevalent at Bitmax, ZBG, Coinbene, Lbank and BW, the researchers alleged. 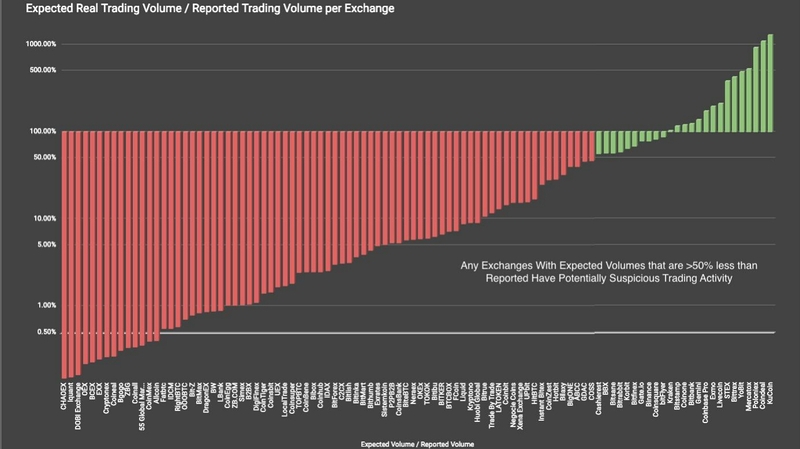 Binance, Kraken, Coinbase Pro, and Poloniex had expected volume in line with their reported trading volume. While website viewership metrics don’t account for API or mobile app trading, they do provide a good basis of comparison across exchanges to identify suspicious reported volumes, explained The Tie. 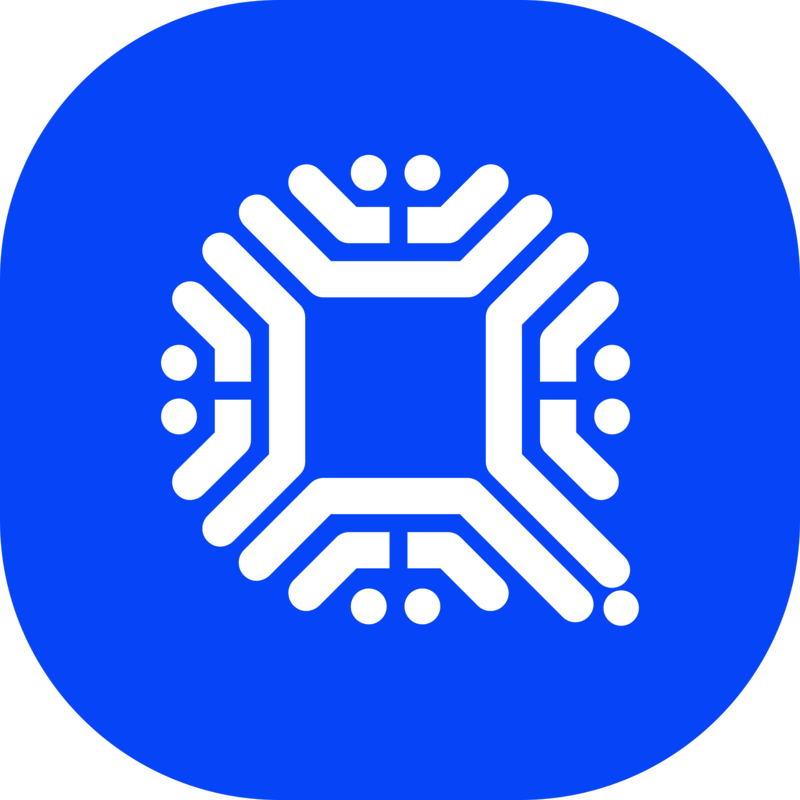 “Our team set out to determine whether volumes reported on cryptocurrency exchanges were genuine. We started by pulling a list of the top 100 exchanges by traded volume over the last 30 days,” the company said. What do you think about exchanges reporting suspicious trading volume? Let us know in the comments section below. Images courtesy of Shutterstock and The Tie. 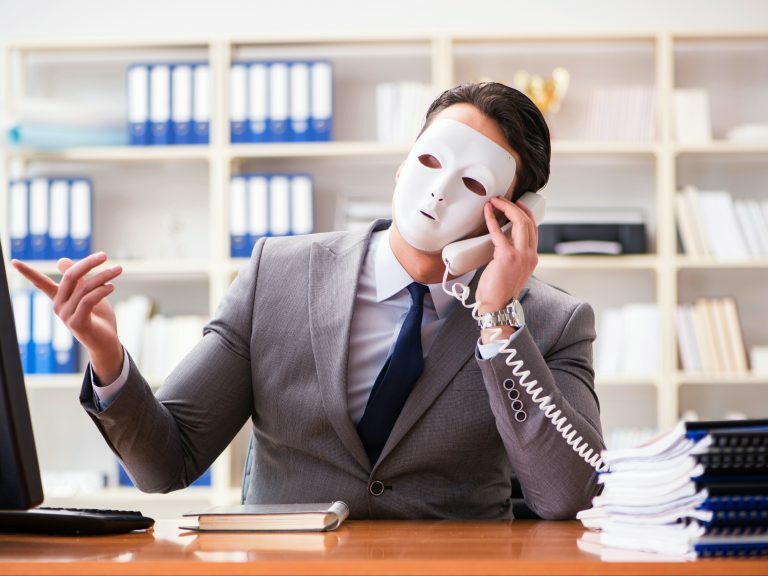 The post Report: 87% of Crypto Exchanges May Be Falsifying Volume appeared first on Bitcoin News.